55: Is it Time for Culture Change? 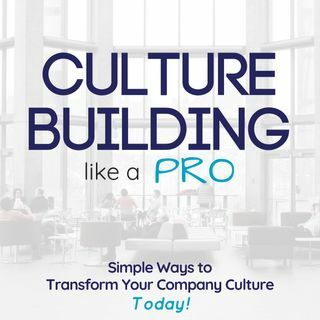 Not sure if your company culture needs to change? In today’s episode, we’re discussing how you can determine if it’s time for culture change and the questions every small business owner & manager should ask to do so.